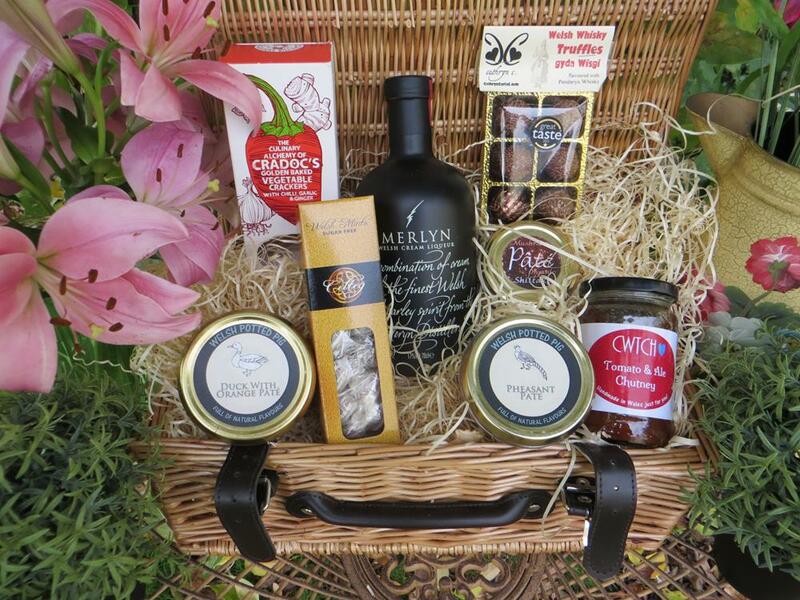 Great Welsh Gift for everyone! 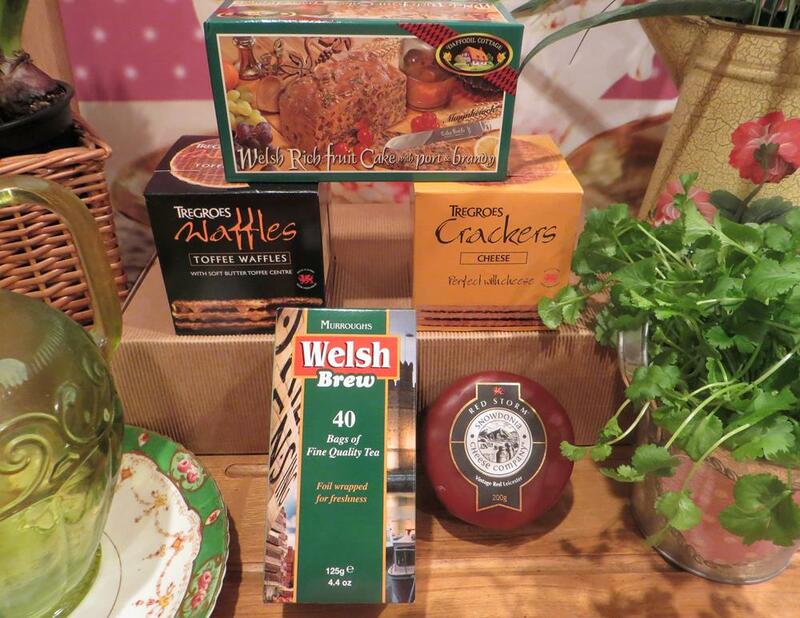 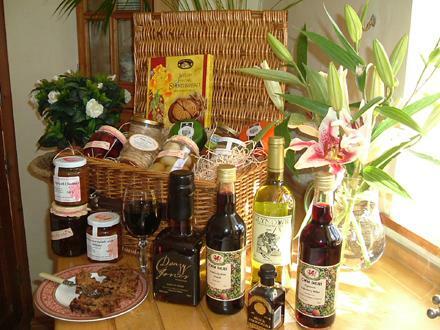 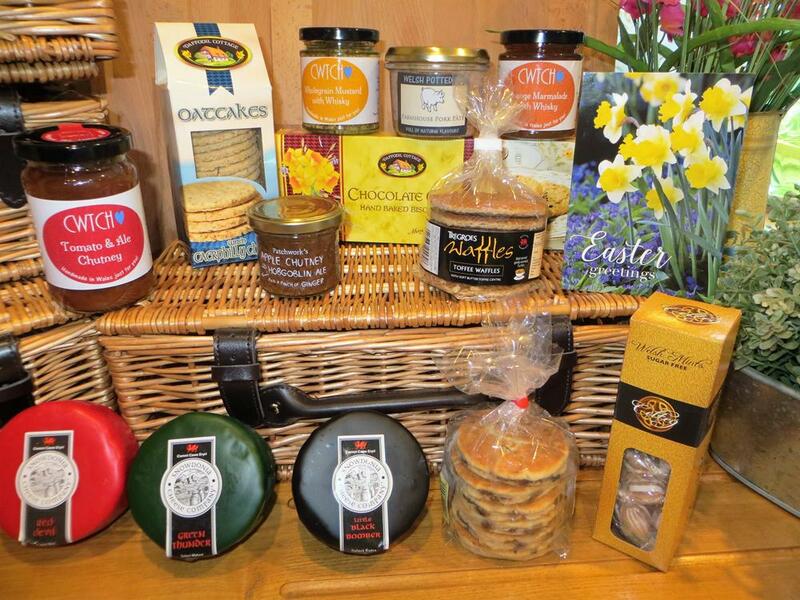 Includes Welsh Fruit Cake, Waffles, Cheese, Welsh Brew & Welsh Cheese Crackers - yum! 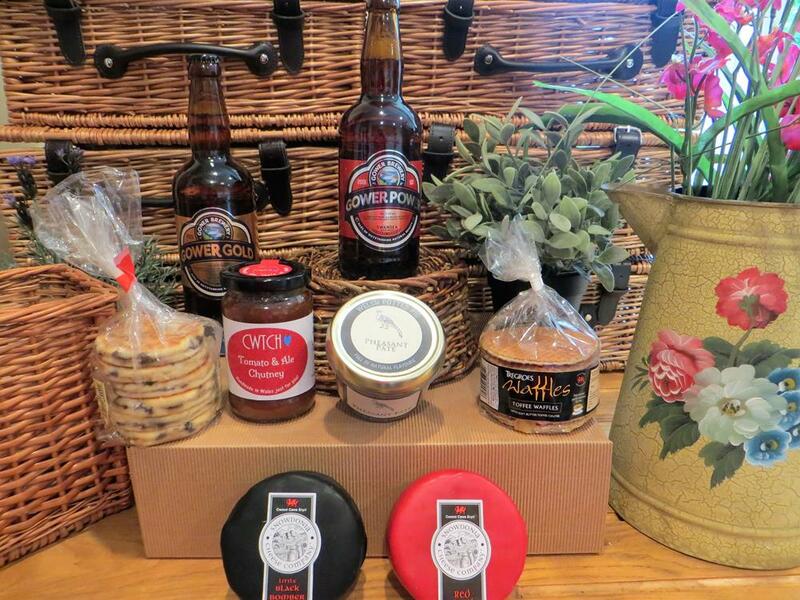 Cheese, Pate, Beer & Chutney - What a picnic! 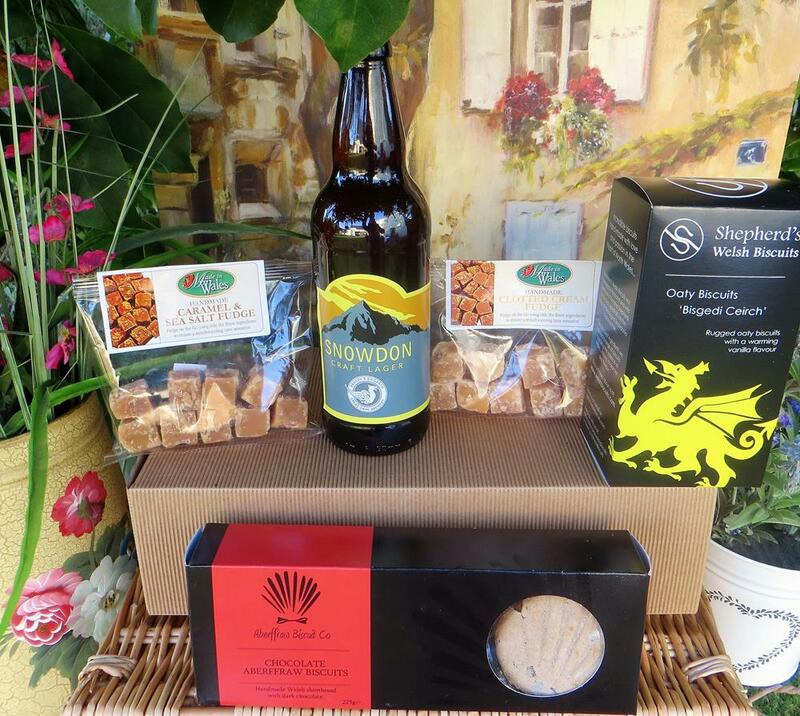 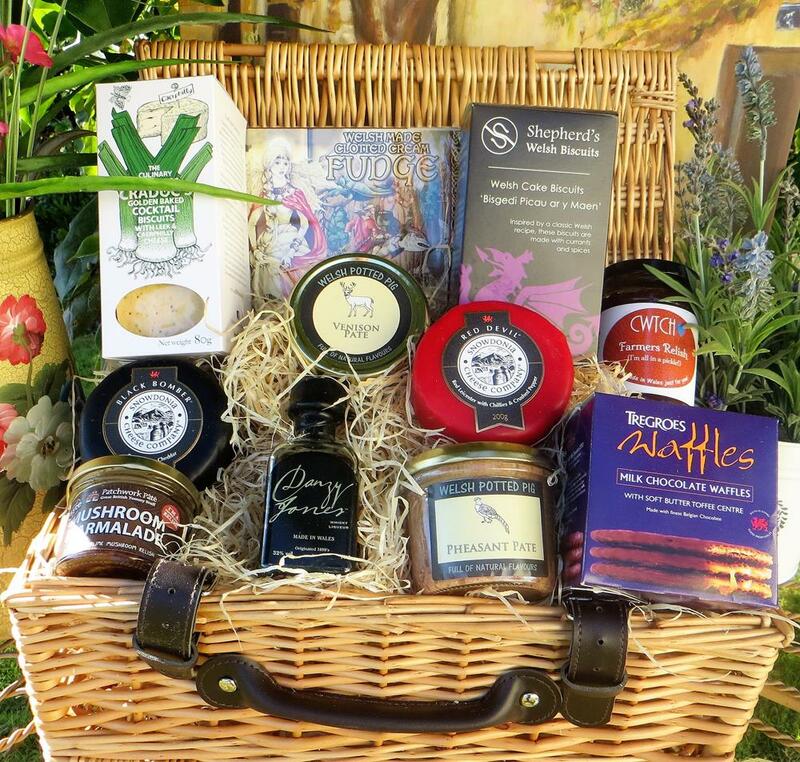 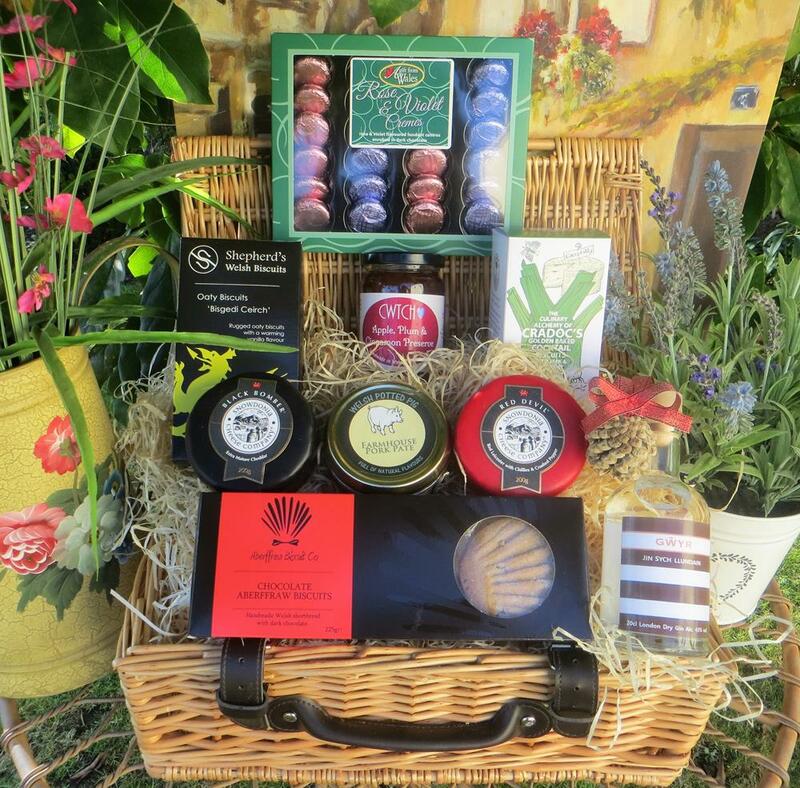 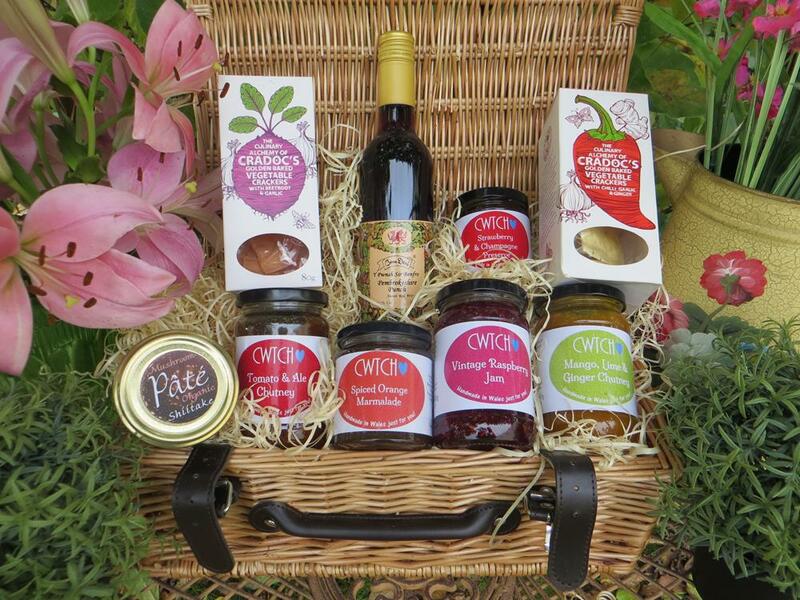 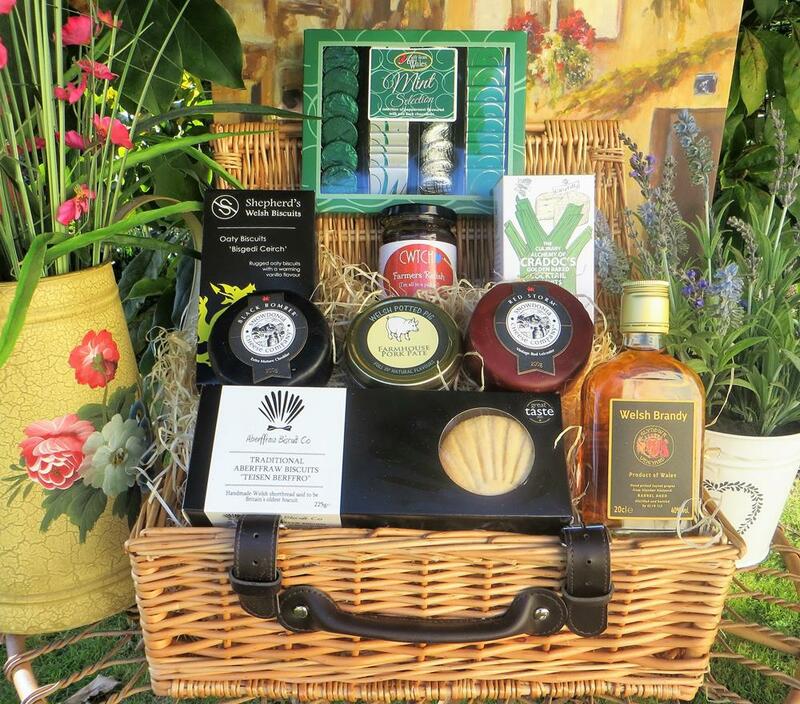 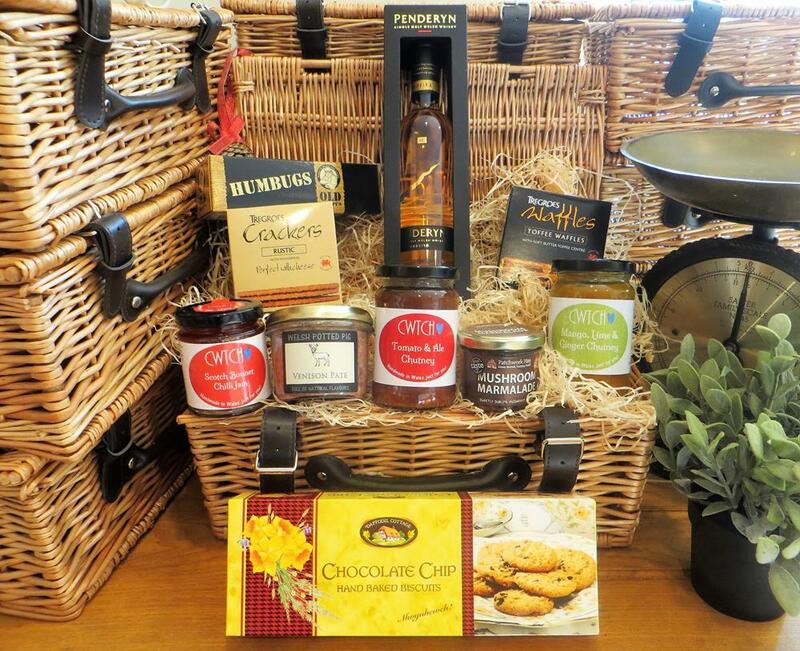 Includes Fudge, Welsh Biscuits, Shortbread & Lager - perfect Welsh Gift for everyone!